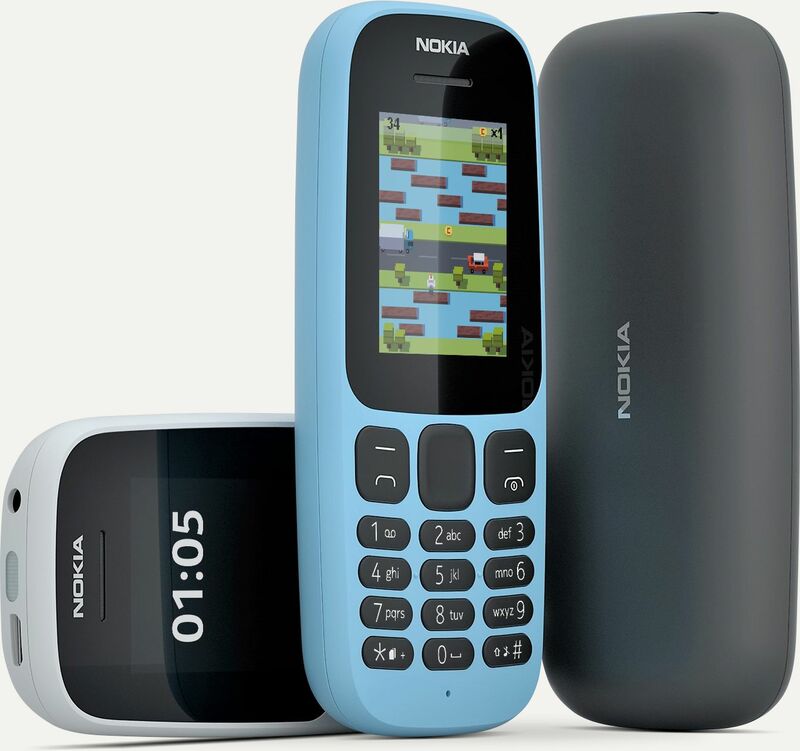 Russia is an important market for HMD, and Nokia phones were always present there and used by many residents. Maybe the reason for organizing #ChargedUp Nokia event in Moscow is to honour that market. 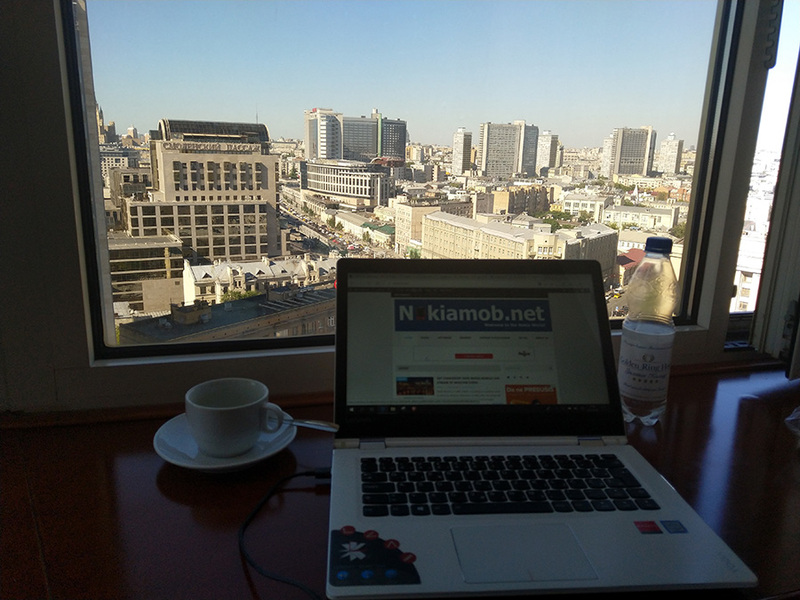 Well, Moscow is one of the most beautiful cities in the world and I don’t see why Nokia wouldn’t organize an event there. Stipe is enjoying himself pretty much. 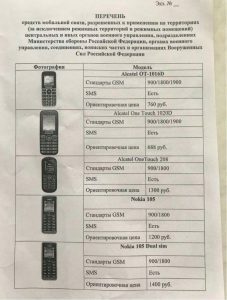 Anyway, it is interesting to mention that Nokia 105, very popular feature phone, was recommended by Russian Ministry of Defense (MOD) as one of safest phones to be used by its troops. 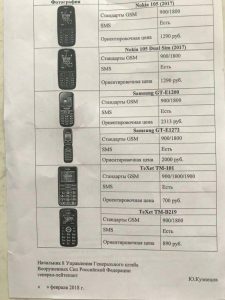 Russian MOD thinks that this phone (and others on the list) can’t be spied on, and it will help protect their troops deployed in Syria. Feature phones are always more secure than smartphones, but Nokia 105 is definitely a good choice for soldiers won’t have to charge it every night. Maybe they will be back home before they need to recharge the Nokia 105 :). It is fair to mention that besides Nokia 105 in Dual and Single SIM version and from 2017, phones from Alcatel (OT1016D, 1020D and T208), Samsung (E1200, E1272) and TeXet (TM-101, B219) were recommended also.